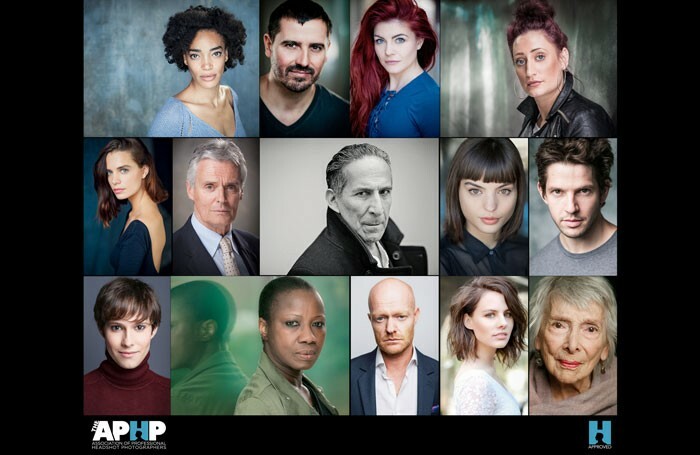 Professional headshot photographers have joined together to launch the first industry body aimed at ensuring vulnerable performers receive guaranteed quality when having their pictures taken. The Association of Professional Headshot Photographers has been formed to replicate in the headshot business what the Casting Directors’ Guild has done for those in the casting sector, and what the Personal Management Association has achieved for agents. Chair of the APHP, Michael Wharley, said the body aimed to “formalise, standardise and professionalise” the practice, and to “codify a lot of the things we do anyway”. “It aims to cover the way we treat clients, and the guarantees we give them, and to dignify our work and the way we do it – to have it recognised as something that is very important, because there isn’t really an institution in the industry that isn’t using headshots in some way,” he said. As well as ensuring consumers can guarantee the level of quality they will receive from one of the body’s members, by establishing a recognised standard of professionalism, the association will also advocate for its members. In addition, it will have an outreach arm dedicated to letting students know what they should be looking for in terms of quality and service when they have headshots taken. 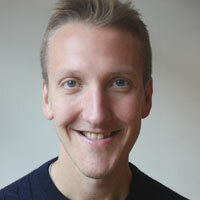 Wharley explained that he hoped the body would protect vulnerable performers, as members will have an APHP Approved kitemark, which he described as a quality measure. To join, photographers must have three years of experience, up to date public liability insurance, and demonstrate “excellent technical lighting and photographic expertise”. The £200 annual fee will allow the organisation to cover the costs of running the website, advocating and lobbying, and also contribute towards a charitable arm that will be launched. The APHP is currently being soft launched, with a full launch expected in June.